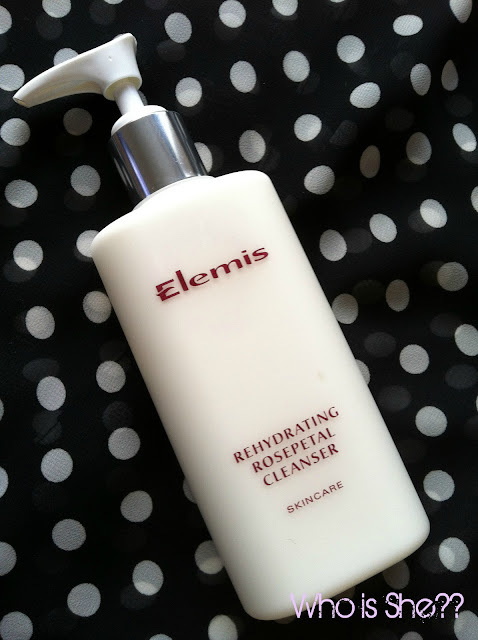 As you may remember, as part of Holly’s wedding present her hubby bought her a Bannatyne’s Spa day, and as Bannatyne’s use/sell Elemis products, we both decided to treat ourselves to some of the products which were used during our facials. 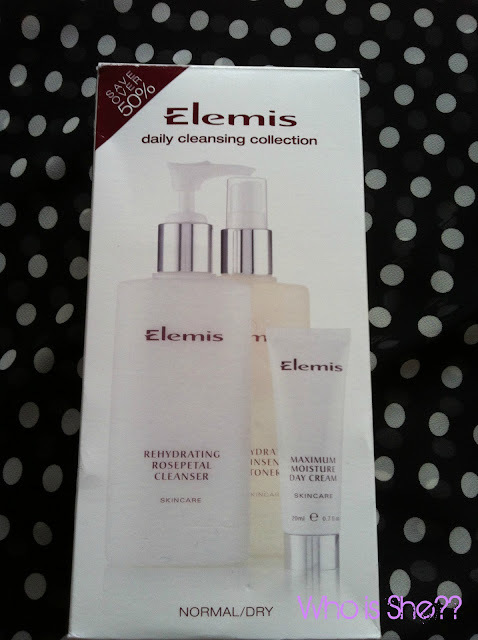 Even though we have different skin types, many products were used on both of us, so we decided to buy one of their daily cleansing sets for £25. The set included two full size products (cleaner and toner) and a generous travel sample of their day cream (20ml). I mix and match these products with my Liz Earle Cleanse and Polish, I normally reach for this cleanser over my Cleanse and Polish. "Active extracts of healing Rose, Lecithin and Vitamins E and F replenish moisture levels, whilst gently purifying the skin. This rich, aromatic cleansing milk, helps restore the youthful bloom to dehydrated and mature skin"
"Extracts of tonifying Ginseng, Quillaja Wood and Sweet Betty Flower revitalise and nourish skin, whilst thoroughly removing any last traces of cleanser. Perfect for rehydrating dry and mature skin". "Unique desert plants Myrothamnus and Tamarind are known for their adaptation to extreme climactic fluctuations whilst being rich in anti-oxidant power. 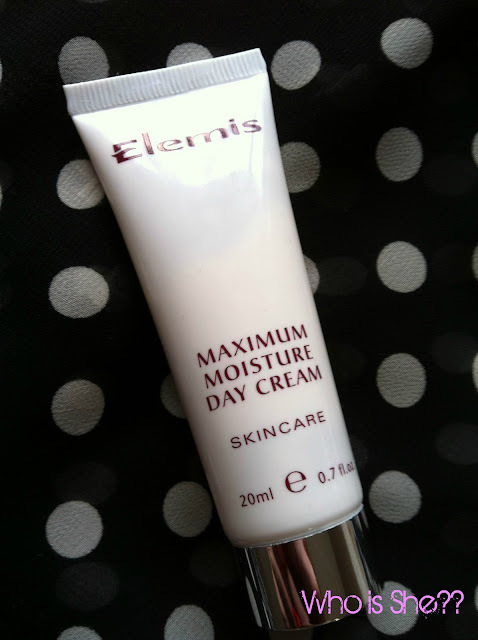 Combined with the moisturising virtues of African Baobab Tree, Saw Palmetto Berries and Black Poplar Bud, rich in trace elements and vitamins, skin is perfectly hydrated and energised". I have really enjoyed using these products however the one thing which puts me off is the smell of the product. Personally I am not a fan of rose scented anything, and these products- especially the cleanser and day cream do have a strong smell of this. 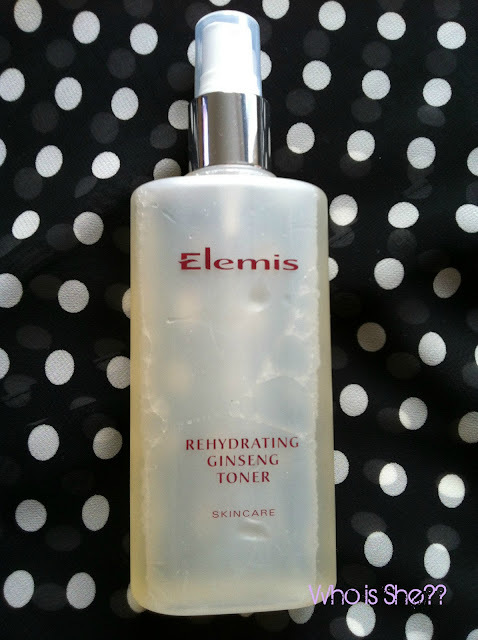 However I can’t rave enough about the Ginseng Toner in the spray bottle- its amazing. I’ve been using this near enough constantly since September and I’ve only used an 8th of the bottle. Its brilliant value for money. I’ve currently got my eye on their Papaya Face Mask however the £28 price tag is seriously putting me off. omg. The prices! But seeing as they do last a long time, is it worth it in the long run?